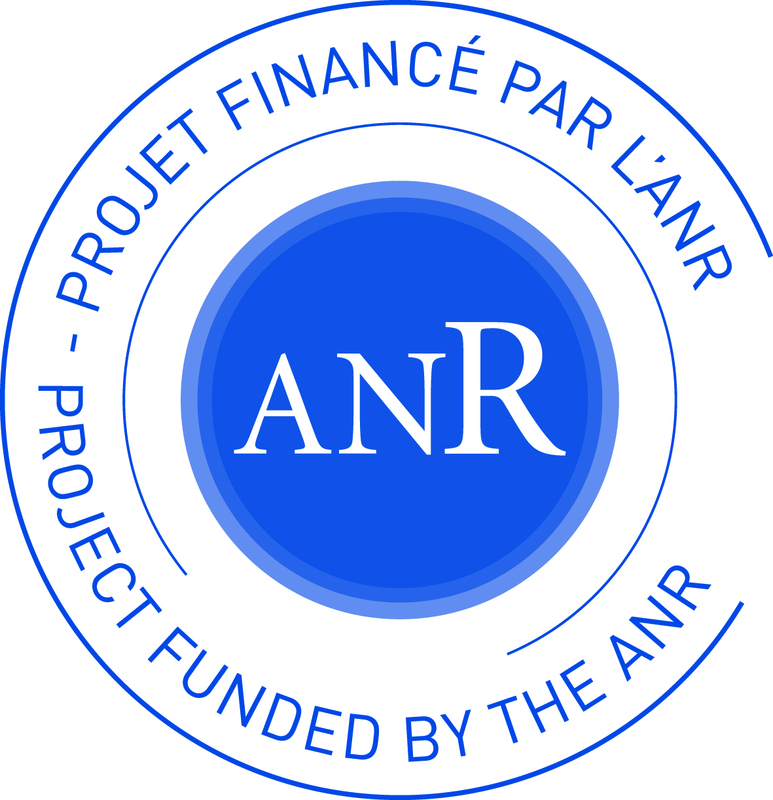 In the ANR project MAGICIEN (in collaboration with LEDNA and LIONS), we are currently developing new alloys based on Mg electroactive elements (Bi, In, Sn, Sb,…). 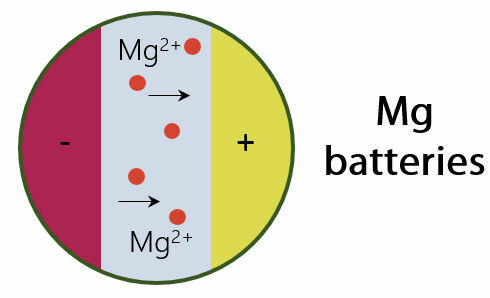 A special attention is paid on the nanostructuration of the materials, as it will be beneficial to mitigate the large volume changes predicted upon full magnesiation and enhance the sluggish diffusion of Mg2+ ions in the solid-state. An important goal of the project is to achieve a strong understanding of the reaction mechanisms of the unexplored compounds. Y.uyan Shao, Meng Gu, Xiaolin Li, Zimin Nie, Pengjian Zuo, Guosheng Li, Tianbiao Liu, Jie Xiao, Yingwen Cheng, Chongmin Wang, Ji-Guang Zhang, and Jun Liu, Nano Lett. 14, 255–260 (2014). L. R. Parent, Y. Cheng, P. V. Sushko, Y. Shao, J. Liu, C.-M. Wang, and N. D. Browning, Nano Lett. 15, 1177 (2015). Contact : Magali Gauthier (NIMBE/LEEL).